Your hair is a product of both the way you treat it as well as genetics. Of course, we won’t judge the relationship with your hair and the abusive relationship you may/may not be having. Your hair may never reach down your back in thick waves. You may never be able to rock that long fishtail braid look, full of surfspray & other volume. You want that full crowning mane of fancy hair; what else are you going to clip your wedding veil onto!? Many female celebrities wear hair extensions; they claim they cut their hair, but girl, who you fooling, you know you just took your extensions out! 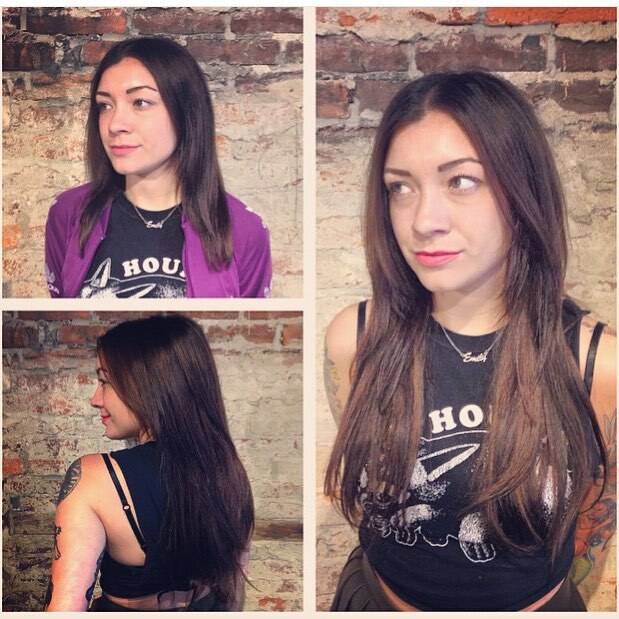 And that is one of the most exciting things about adding hair to your own: the versatility. You can switch between Goddess & Long Bob without the psychological drama of cutting your hair. The entire staff at Crimson is HotHeads certified, so you don’t even have to go to a different chair. The same person who has been expertly cutting your hair can now make it instantly longer & thicker than you ever thought possible! 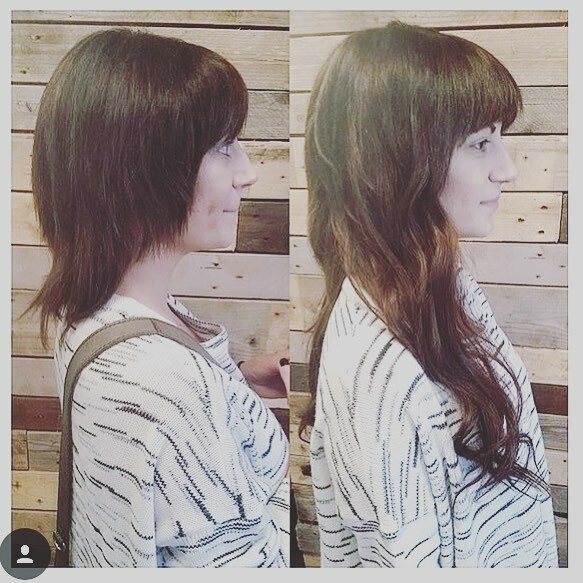 “I think tape in extensions are the best because they create a seemless look from root to end. 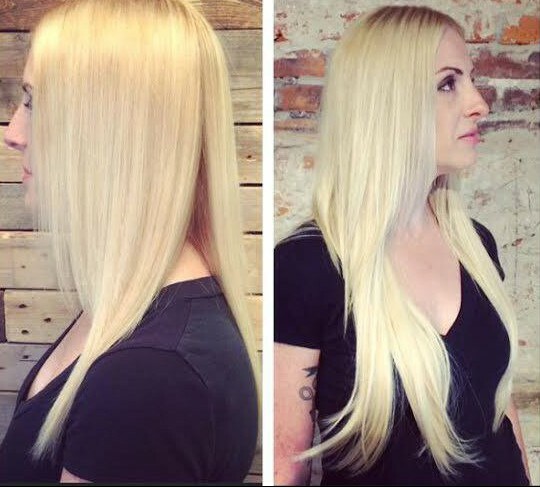 the extensions are easy for clients to maintain, long lasting, and you can match most hair colors perfectly to create a customized, natural look!” says Crimson Stylist Jeanne. Crimson Hair Studio stylists make custom Clip In Extensions also! They are made by hand and blended to perfectly match your hair color and hairstyle needs: longer ponytail, thicker chignon, more volume in crown. 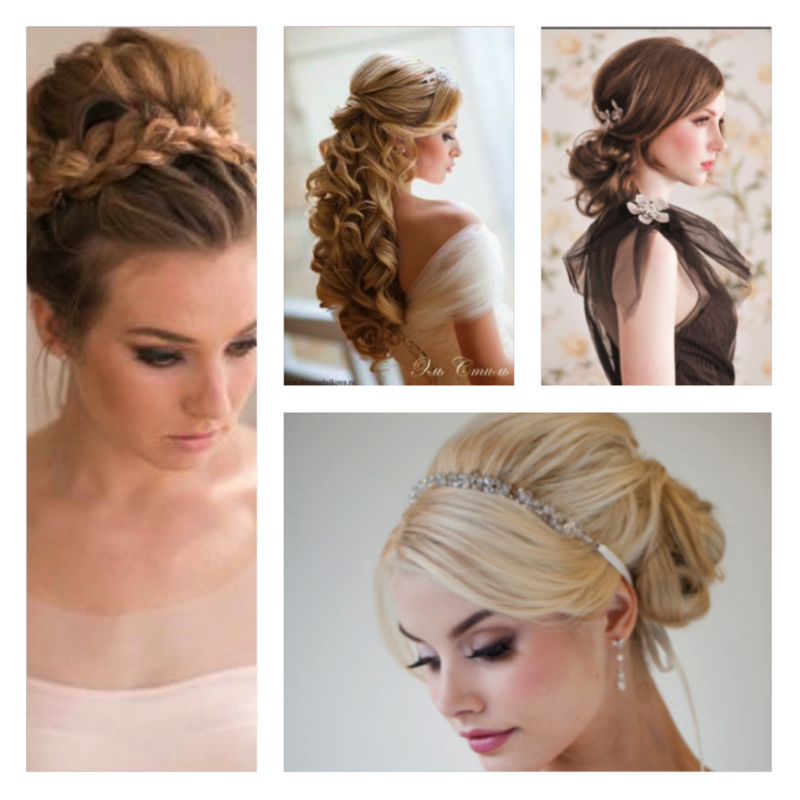 We make a majority of our Clip In Extensions for brides looking to amp up their up do, but Clip In Extensions are great for daily use also; you can affordably own a few different hairstyles. You can even get Clip In bangs! Clip In Extensions add drama to any hairstyle on any given day and have no commitment and absolutely no damage. Think of it like this: Clip In Extensions are perfect for your wedding day, Tape In Extensions are perfect from wedding day all the way through honeymoon! 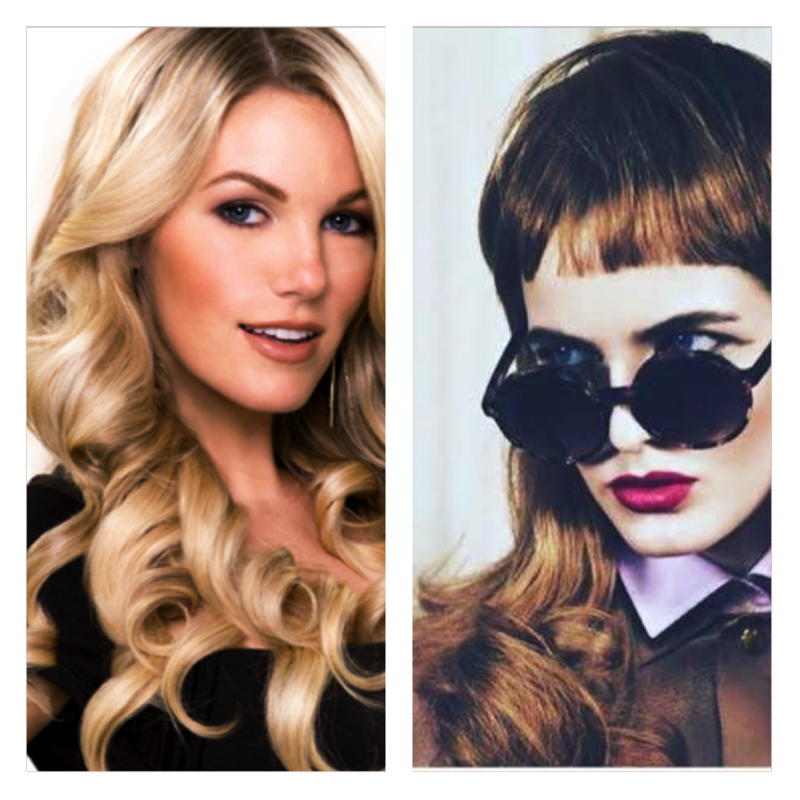 Bring images of the hair style you’ve always admired and your stylist will help you determine the Extensions choice that is right for your hair and your lifestyle. Our Facebook, Instagram & real life friends get $100 off Tape In Extension services!